The prolific talent Valance Drakes provides this week’s guest session. DVNT plays music from the likes of OAKE, Kotra, Dälek, DJ Hidden, Makaton, Charles Manier, Wara´, Phon.O, Hodge, and The Bug. 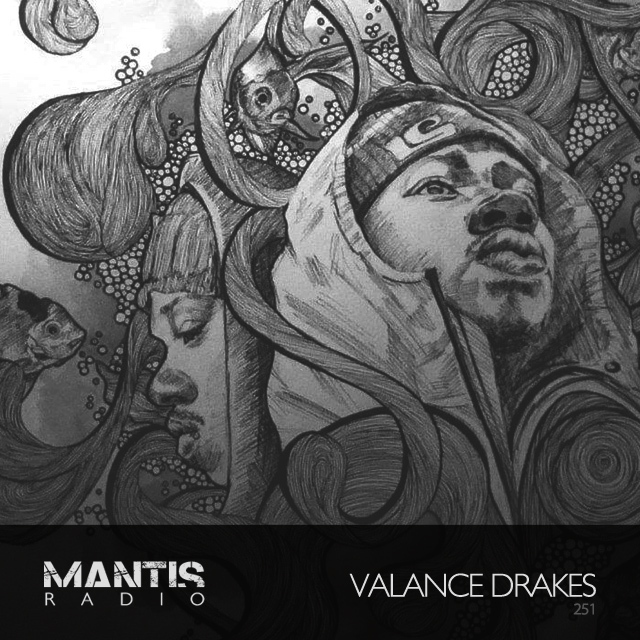 Our guest on the show this week is Valance Drakes. 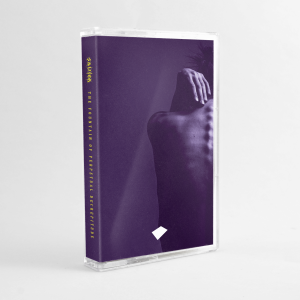 Details are few for this particular producer, but his name regularly crops up as remixer for labels like Hymen, executive.audio.research and Noodles – reshaping electro, IDM and glitch based material. Although releasing his original material across a variety of labels including M-Tronic, Touched, Love Love Records, Bedroom Research and Schematic it’s the US electro/glitch imprint Detroit Underground that many consider, myself included, to be his main haunt. That label recently released An Honest Approach To It – a collection pulling together Drakes more DIY and harder to find 7″ material of the past 2 years. A recent piece from Drakes was as one quarter of The Irrational Media Society’s EP Dimensional Ark on Oscar Goldman’s very limited Birmingham based self pressed micro label. We opened our 249th Mantis Radio with that very cut. His music has been described as like dreams being stolen from Ironman on Ketamine. And, it’s hard to argue with that. Across his 30 minute session he delivers a beautiful selection of sound for our 251st show.